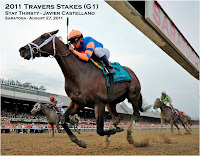 In the last post, we began with Havre de Grace beating the boys in the Woodward Stakes as #1 on the list of Saratoga Highlights for this past summer's meet. 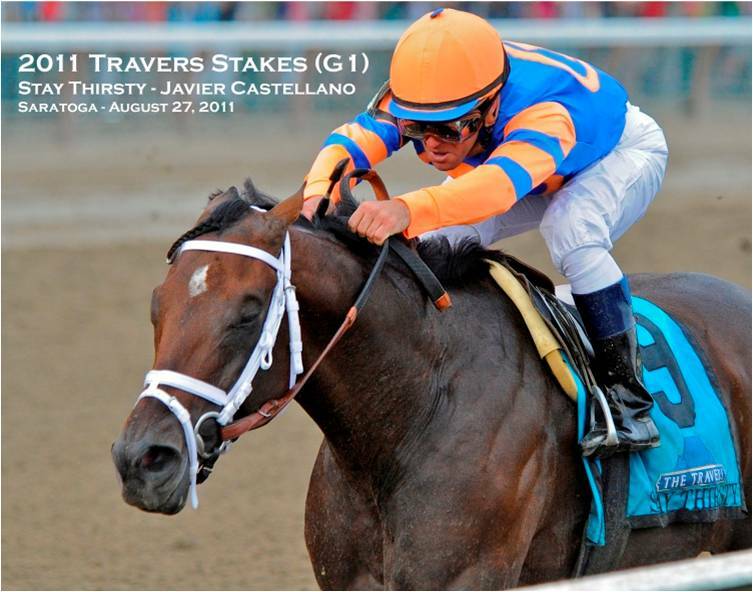 That triumph has placed her among the top candidates for Horse of the Year. As of today, trainer Larry Jones still has the 4 year old filly targeted for the Breeders' Cup Classic next weekend at Churchill Downs. That race will almost certainly decide who is ultimately named HOY. Among those she will face are Uncle Mo, Stay Thirsty, and Flat Out. 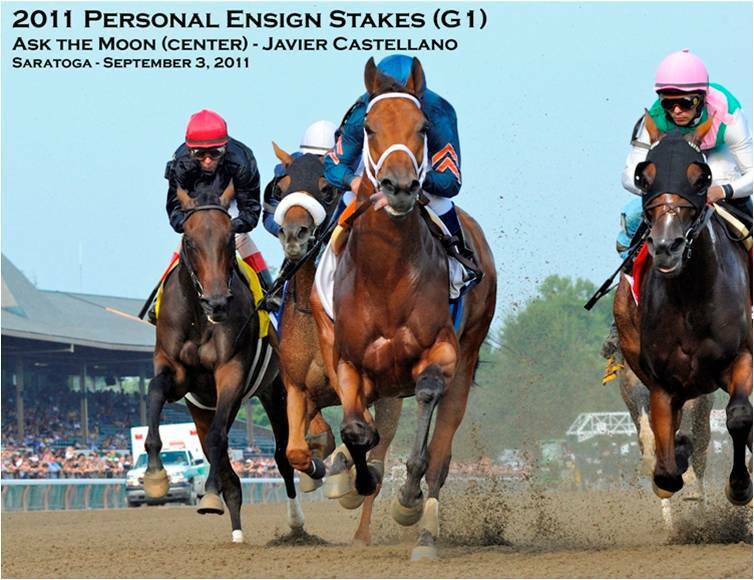 All of whom competed at Saratoga this summer. 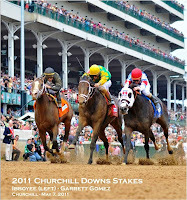 We also took a look at some past winners of the Woodward--again, my favorite race each year. The Nick Zito trained 4 year old colt returned to his winning ways after a long drought on the very first day of the meet in a talent-packed Marvin Stakes. The field of 3 and up for 7 furlongs included Aikenite, Here Comes Ben, D'Funnybone, Hamazing Destiny, and Caixa Electronica. 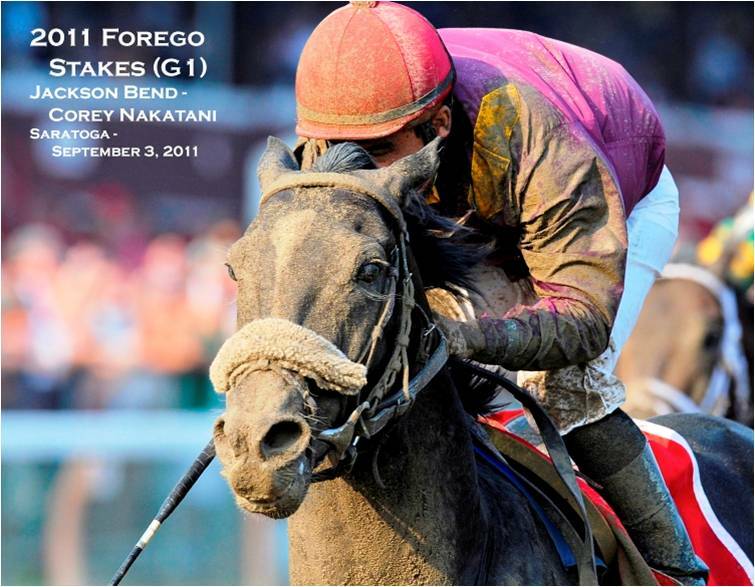 The little fella with a huge heart--as Zito would say--came back to win again at the end of the meet in the 7 furlong, Grade 1, Forego, where he put away some of the same competition plus Sidney's Candy, Jersey Town, and Regal Ransom. 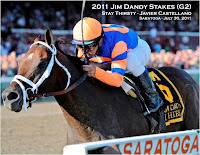 No longer just Uncle Mo's stablemate, Stay Thirsty emerged as the top 3 year old of the meet with consecutive wins in Saratoga's premiere races for that group. In the mile and 1/8th Dandy early in July and then in the mile and a 1/4 Travers, Thirsty put himself among the leaders for 3 year old of the year. 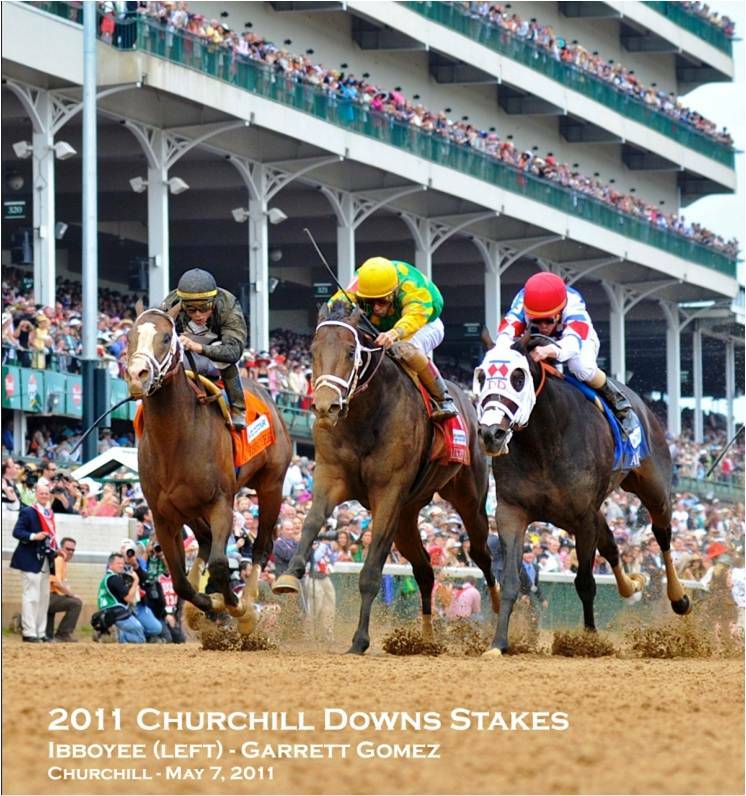 In the Midsummer's Derby he faced Preakness winner Shackleford, Belmont winner Ruler on Ice, and Haskell winner Coil (who beat the latter 2 in that race), as well as Moonshine Mullen (runner up to Thirsty in the Dandy), Rattlesnake Bridge, and others. 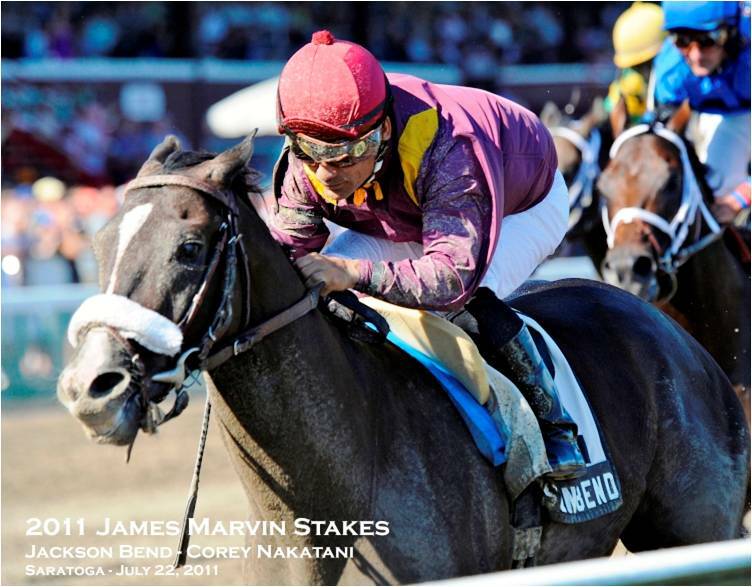 Early in the meet and again on its closing weekend, the 6 year old Malibu Moon mare put in her bid for Queen of the Summer--well maybe Princess to Queen Grace (Havre de Grace that is. See #1.) 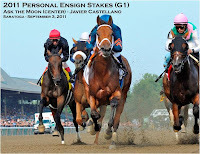 Ask the Moon won both Grade 1's, the 9 furlong Ruffian and 10 furlong Personal Ensign, and she did so in convincing wire-to-wire style. 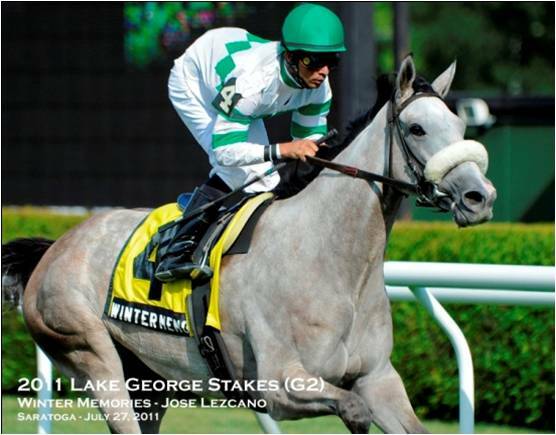 Like Jackson Bend, Stay Thirsty, and Ask the Moon, this 3 year old sprinter won at both the beginning and end of the meet. 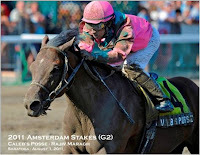 Caleb's Posse closed from 4th to win by several lengths in the 6 and 1/2 furlong Amsterdam, and closed from 5th to beat Uncle Mo by a nose in the 7 furlong Bishop. Another of the most astounding performances of the meet was by the 4 year old winner of last year's New York Derby at Finger Lakes and the Spend A Buck at Monmouth. This one in the 6 and 1/2 furlong Morrissey overnight stakes for New York breds. With Johnny V on board, Ibboyee came from way behind, as in really way behind, to close deep in the stretch and beat Be Bullish by a nose--well, I'd say a nose hair. Another "hard to believe if you didn't see it yourself" victory. It's almost 4 am Saturday night-Sunday morning. This is insane. I hope someone out there enjoys this 1/10th as much as I do. 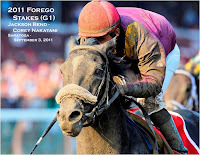 The Saratoga Highlights conclusion before bedtime Sunday--ah, later today.